The week after the fall of former president Hosni Mubarak was full of joy and optimism for the Egyptian people. But there was also concern whether the military would fulfill all their promises, the economy would get back on track, workers would start to get a fair deal and women would enjoy the same equality as men. 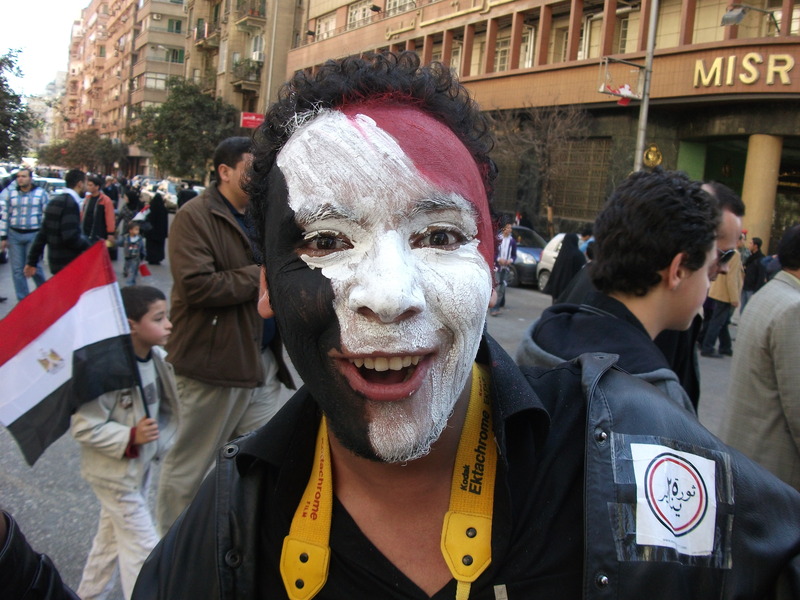 This series of reports and interviews from Cairo for Radio France Internationale explores the hopes and dreams of the Egyptian people immediately after the end of 29 years of dictatorship. Frenchman Florian Bailly arrived in Tokyo at the beginning of the week after a gruelling bicycle ride from France through 12 countries and across two continents. 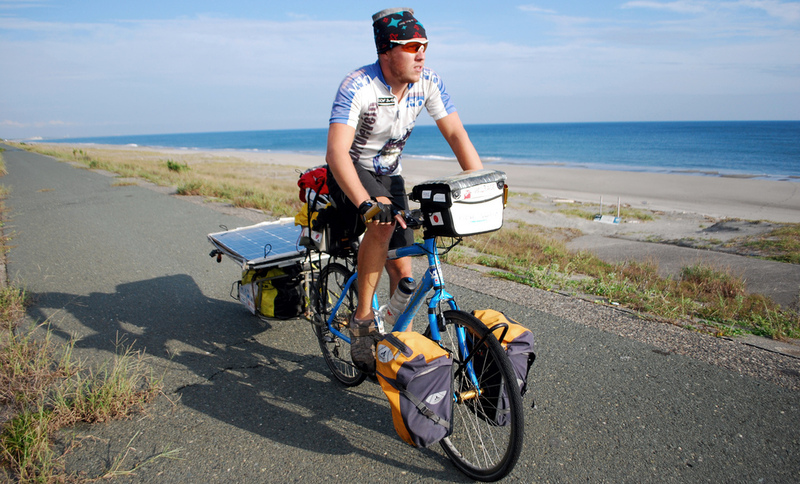 Travelling on a specially adapted solar bicycle, Bailly harnessed the sun’s rays as he completed the 10,000 kilometre journey in less than two-thirds of the time it would have taken on a conventional bike. 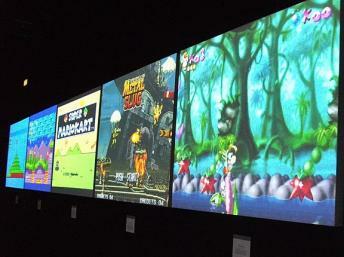 This week’s Sound Kitchen visits the MuseoGames exhibition at the Arts et Metiers museum in Paris to play video games and find out why it’s just been extended until December. Rachel Khoo, a food creative, and author of Pâtes à tartiner shows us how to make lemon curd. Our regular quiz taxes your ears with another mystery sound. And we have dance music from Bonobo, Alltrics and Fenech Soler. After almost 13 years in voluntary exile, Louis Tobie Mbida, leader of the Cameroonian Party of Democrats (CPD), announced he will return to Yaoundé on 2 September and is planning to run in the presidential elections in 2011.